The cargo of this hold is liquor (with emphasis on rum). Opening this March, The Ship’s Hold will expand upon The Galley’s bar-space and event–space, perhaps with a more intimate conversational atmosphere, designed to suit small organizations, businesses, and families. Among the focus on craft cocktails, The Ship’s Hold will hold the largest collection of fine & exotic rums on mainland Florida. 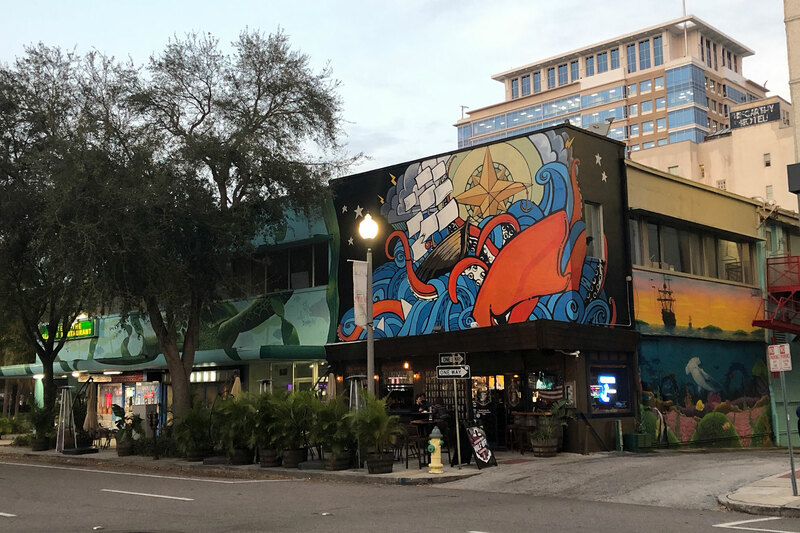 After two years of strong showing in what some had called a blighted sector of downtown, St. Pete natives Boland and Taylor credit a “focus–on–local” and will build upon that concept. For just one example, regulars and Instagram’ers are familiar with The Galley’s wall-sized map of Florida. Similarly, The Ship’s Hold will display a wall-sized map of the Caribbean, where many of the rums will be sourced. More at: St. Pete Rising, St. Pete Catalyst, I Love The Burg, St. Pete Foodies, Patch, Tampa Bay Newswire, Tampa Bay Times, Tampa Bay Business & Wealth, Restaurant News, Restaurant Magazine.